Moving home is said to be one of the most stressful things we have to go through. 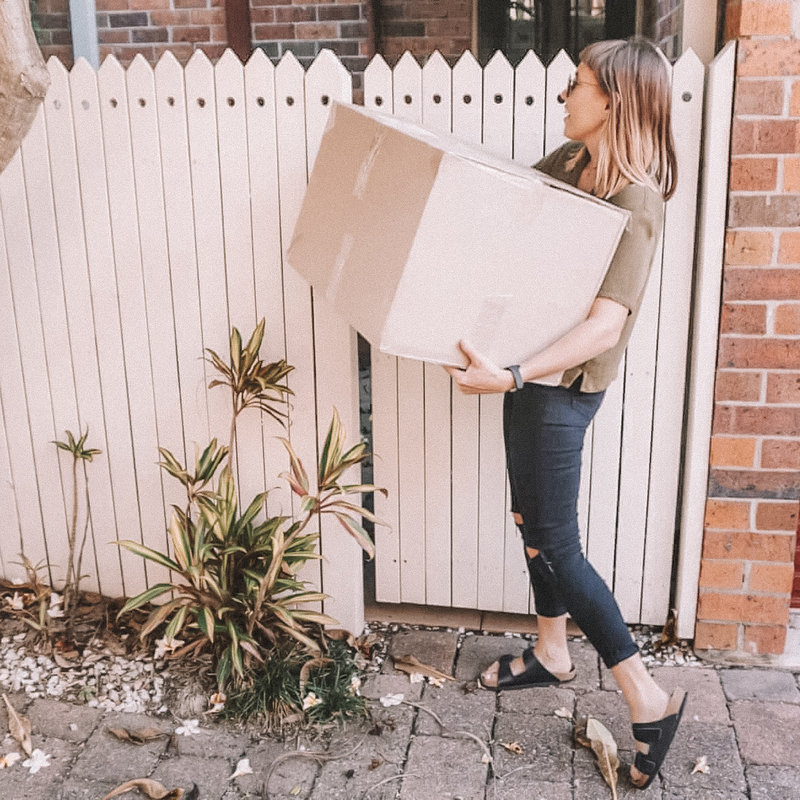 After all the hassle of finding the perfect house and arranging the mortgage, you would think the actual move would be simple, but that is not what the researchers say. Statics show that more people suffer from anxiety over the actual move than for any other part of the house buying or renting process. I haven't had to move house in a few years now, but I've become more knowledgable on the process in the meantime. So that next time I have to move, I will be better prepared! The move will be a lot less stressful if it is planned in advance. It is no use waiting till the day before to contact a removals company, as you will probably not find one that is available. You should get at least three quotes before booking, but also take account of how much of the move they will do for the amount they want to charge you. When you were searching for your new home, if you used https://phonehomes.com.au/, the process can be much simpler than scouring the Internet yourself. The same applies when you are looking for a suitable removal company in your area, you should use experts to keep it as hassle-free as possible. Packing your home is the perfect time to declutter it too. Don’t just put everything in boxes, only pack what you really want in your new home. Everyone collects clutter over time. We tend to save things because they might be useful one day, but they very rarely are. Pass the things you no longer need to a charity shop or take them to the waste disposal if they really are no longer any good. Your new home will only have the items you want and decluttering will; make the unpacking much easier. You might even like to consider letting the professionals pack for you. They will usually come the day before the actual move, and in no time at all compared to the time it would take you, everything will be ready to load onto the removal truck. You need to check that all the utilities are working in the new property before you move in. It is also a good idea to take metre readings at both the old and the new homes. Once that is done, your next priority should be to get the beds built There will be time the next day to sort other things but you will all need to have a good night sleep. Once you have packed and the removal company has left for your new home, the last thing you will want to do is clean the old one. You will need to spend your time on your new abode and it is simpler to find a cleaner to take care of the old one for you. This need not cost as much as you may think but does, of course, depend on the size of the property and how much work is needed to bring it to a clean standard. When all this is done with, all you will have to do is settle into your new home, and in just a few days the stress of the move will be behind you!